Irving Nachumsohn was the inventor of the first slow cooker. On January 23, 1940 he received the patent for the device that became the Crock-Pot. The slow cooker was invented by Irving to cook a traditional stew eaten by Jews in eastern Europe called cholent. In 1970 demand for the slow cooker exploded as women entered the work force. A slow cooker meant dinner would be ready when they got home. 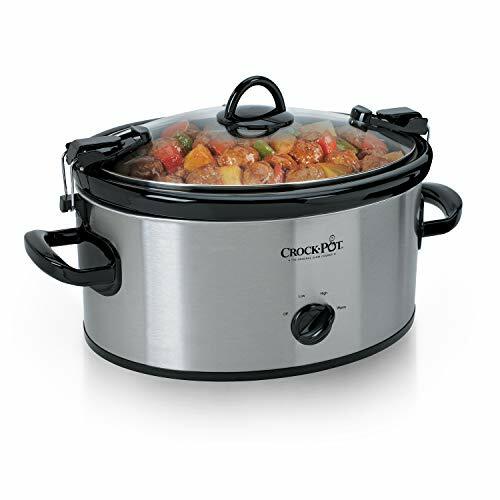 To operate a slow cooker, you place raw food and liquid such as water, wine or stock in the slow cooker. Place the lid and turn it on. Some slow cookers will automatically switch from cooking to warm once food is done cooking. The slow cooker acts as a cooking container as well as a heating reservoir. Many years ago the slow cooker only offered manual controls with low, high and sometimes keep warm settings. 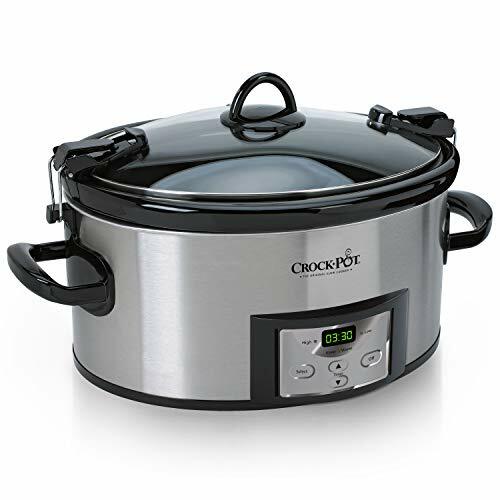 However, now, you can purchase a programmable slow cooker with digital controls that allows you to set the time to turn on and off as well as the numbers of hours you want your food to cook. 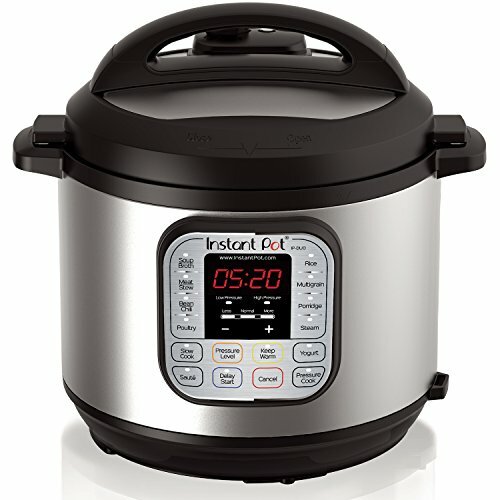 With over 27,000 positives reviews on Amazon, the Instant Pot is the one must have kitchen appliance . The Instant Pot will do the cooking so you can have time for other stuff. It’s like having a sous chef right in your kitchen.This 7 in 1 multi functional cooker is great for a family of 4 to 6. Make dinner in less then 20 minutes or pull apart port in half the time it would take on the oven. Crock Pot is the original slow cooker. It makes your cooking and entertaining a lot smarter easier and cleaner. This slow cooker is convent for traveling, potlucks, parties and just about any time you have to transport food and of course, at home. It makes for easy and quick clean up with the glass lid in the dishwasher and the dishwasher safe insert. This programmable slow cooker lets you control your cooking time from 30 minutes to 20 hours. Once cooking time has been reached, the slow cooker shifts to warm setting. Wether you are home or at the office, dinner will be ready. The easy locking gasket lid allows you to carry the slow cooker to your destinations without making a mess. This is perfect for parties, potlucks and just about any other event you can thing of. It also sits great on your kitchen countertop for your everyday use. The stoneware line is easy clean and food does not stick to the sides or button. You will become the chef of your house because cooking is so easy with this appliance.